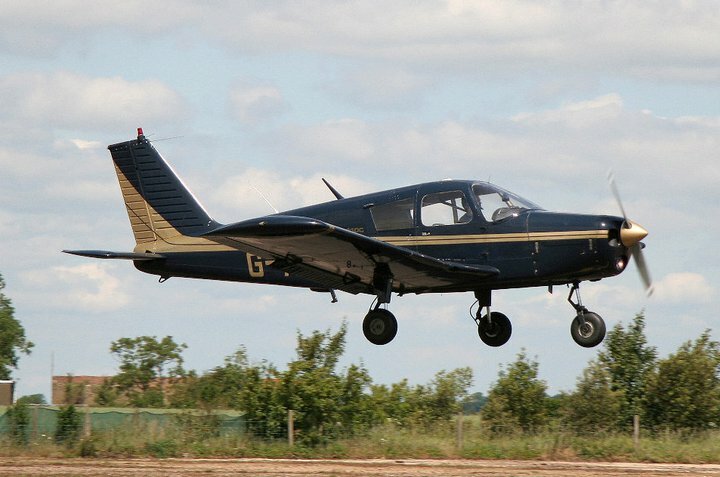 Turweston Flying Club offers Introductory Flights to allow you the opportunity to try flying before you embark on the PPL course. Alternatively you can purchase an Introductory Flights as a present. The gift vouchers are the ultimate, exhilarating and exciting gift for a birthday, Christmas or just as a special treat. You are welcome to bring your camera along and your instructor will be able to fly you over some of Britain’s most beautiful landscape and focal points. If you or someone you know is mad about motor sport then this is an opportunity to see Silverstone, Britain’s home of racing from the air. Voucher duration includes taxi time.